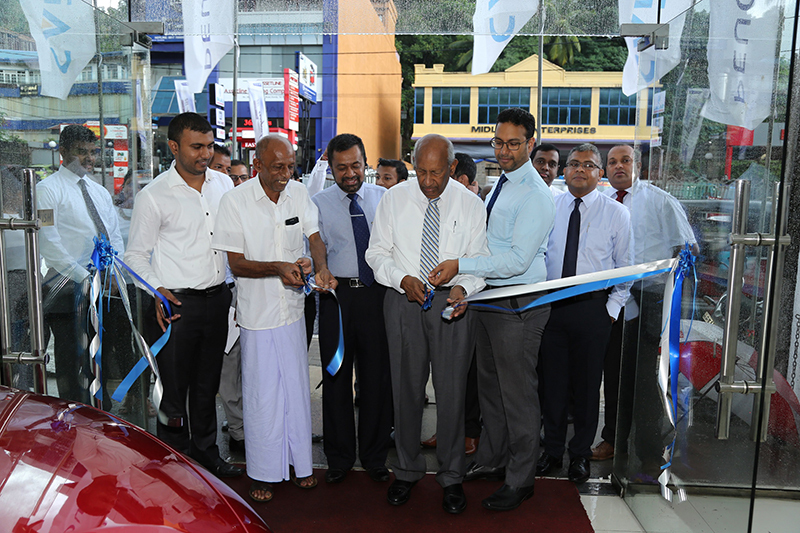 Carmart, Asia’s longest running importer and Sri Lanka’s only manufacturer authorized importer for Peugeot vehicles is expanding its reach island wide with two new dealerships in Kandy and Batticaloa. Reaching discerning vehicle enthusiasts in the hill country and the East Coast, these new dealerships are the first step of expanding the reach of its flagship Peugeot brand. Carmart recently introduced Peugeot’s multi-award winning SUV range in Sri Lanka which has also gained much interest in the vehicle market across the globe. The Peugeot SUV range has won many accolades and gained much interest for its impeccable futuristic design, practicality and sleek finish. Peugeot 3008 and Peugeot 5008 7 seat SUVs are offered with a stylish ‘i-Cockpit’ interior layout and fulfils the space requirement of the ideal SUV for the new generation. The PureTech 1.2 L turbo charged Petrol engine used by Peugeot won the International Engine of the Year award for the last four consecutive years (2015-18). The SUV range introductory prices start from just 7.1 million rupees which has also resulted in growing popularity as a vehicle with value for money. Carmart with its two new dealerships are offering 3 year comprehensive manufacturer warranty, a 12-year anti-perforation warranty along with – for a limited time scheduled services free for 4 years / 80,000km, including parts, materials, and associated labour. The two latest dealerships are open at No. 264 Katugasthota Road, Kandy and No. 570 Trinco Road, Sinna Urani, Batticaloa. Theses dealerships will provide sales services for potential customers in both the Central and North East provinces respectively. For more information please contact the Kandy dealership on 0774 064440, 0712 949396 and the Batticaloa dealership on 0777 585936. Customers could also experience the all new Peugeot SUV range at the Peugeot Blue Box showroom at 424 Union Place, Colombo 2 or call 0114 400800.